The opportunity to increase stewardship ministry through the use of a church business directory is becoming accessible to all churches through the use of the internet and digital technology. What used to be a cumbersome and often out-of-date publication is now a relevant, accessible, and current reality. Church Business Directories provide an opportunity for leadership to facilitate the connection of businesses within the church to a variety of customers both within and outside the church. Stewardship and commerce are inextricably linked. Stewardship requires the responsible management of resources – particularly financial – and involves an active role in seeking out opportunities that increase resources. 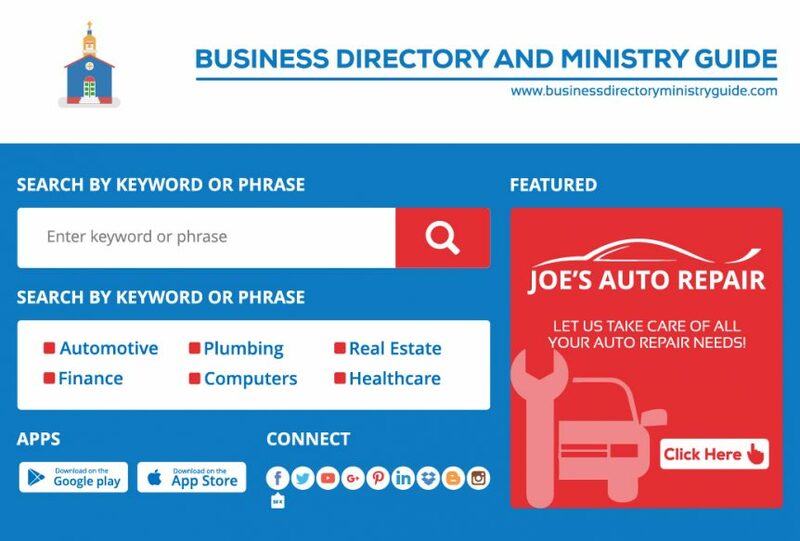 Providing a Church Business Directory is an elegant and pertinent way to connect both members and non-members to businesses who chose to operate under an Eligibility Covenant and Christian business principles. Regardless of church size, there are always business owners within the church sharing the light of Christ as they conduct their operations. Connecting others to these services allows businesses to thrive, while providing quality services to a greater market. It also gives customers and clients access to businesses they may not have otherwise been aware of. These reciprocal expanding connections show good stewardship of resources, both within and outside of the church. 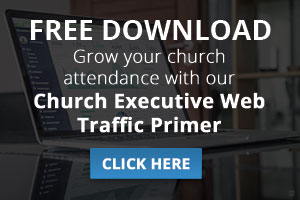 Launching a Church Business Directory connects church leadership with business leaders in the congregation, and also provides opportunities to engage with them. It has a direct, positive impact on tithing when business owners experience support and encouragement from their church as they exercise their corporate gifting, and as their businesses expand through greater exposure. The Church Business Directory that Missional Marketing has created has unique components so it allows for supporting stewardship ministry. Businesses are vetted before being installed in the directory. Part of this procedure involves agreeing to an Eligibility Covenant. They agree to follow a high moral guideline in their business and also to operate as followers of Christ. Responsible stewardship reduces risk, and it includes offering exposure to only vetted businesses. In addition, the option to have moderated customer reviews allows a filter that ensures only wholesome and helpful reviews are publicly available. 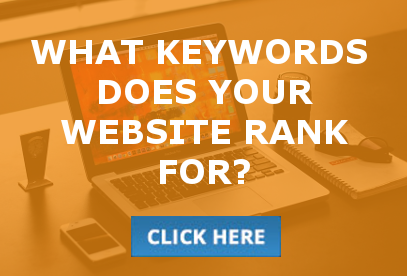 Once a directory is live, there is a direct impact on the marketplace as businesses gain exposure and increased activity. It connects people in the congregation and those in the community with these businesses. This exposure is complemented by banner ads highlighting church events and activities. The use of all means to connect people with each other, and also connecting within the church, is stewardship at its best. 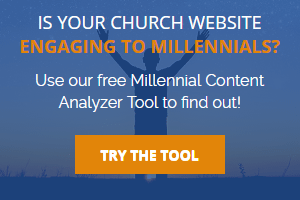 Including social media links allows the engagement of the community beyond church attendees. 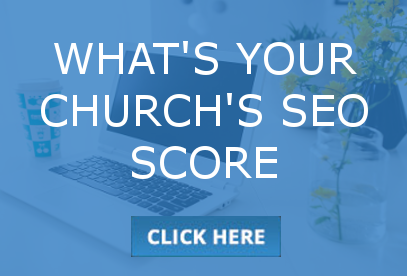 When the broader community connects with a business on the Church Business Directory, they also get introduced to the church and are able to easily click through to church programs and resources they are interested in. 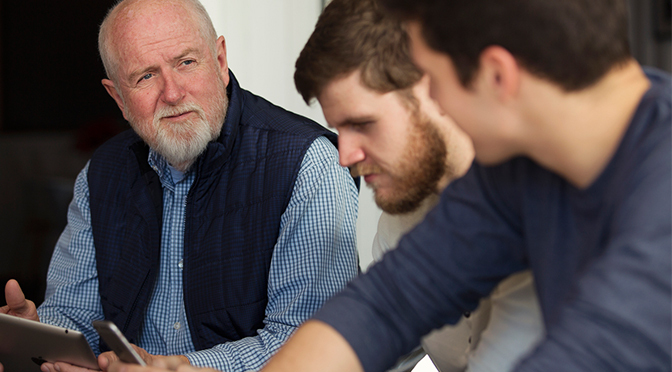 The technical and customer service support provided by Missional Marketing ensures that all concerns and questions are addressed promptly, that minor mediation issues are handled in a professional and Christ-like manner, and also, should the need arise, serious mediation needs can be immediately handled by a founding partner. Using a Church Business Directory supports stewardship ministry in efficient, practical, and also adaptable ways. A Church Directory provides businesses that are already in operation by members of your congregation an opportunity to share their services with others. It also connects church leadership with businesses within the church. This flexible platform connects to businesses, enhances resources, and also promotes wise stewardship. Missional Marketing is a dedicated Christian communications firm working with Christian Churches and Organizations across the country. We are also a Top 5% Certified Google Partner. So what are you waiting for? Get in touch today! Contact Jason Hamrock or Kevin Peck.